Danielle Kelly Art Signature Wall Treatments are the cornerstone of our premier Interior Design and Decor services. Our unique Wall Treatments are hand-painted and customized to your space; therefore, no two are alike. Below are our most popular styles and techniques. Choose one or combine several to suit your taste. The DKA signature wall treatment that started it all. 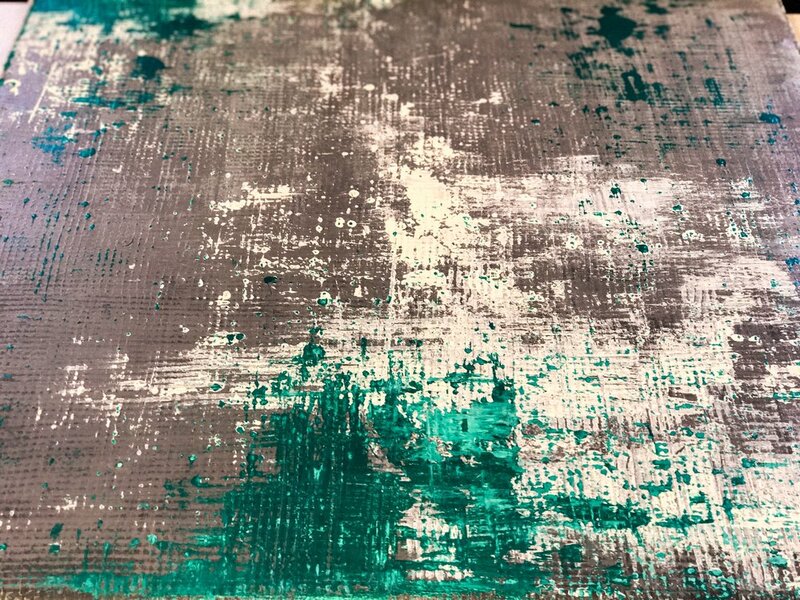 This classic hand applied treatment gives any space instant charm with its abstract distressed nature. Available in Flat or Textured. Recommended in up to 4 colors max. 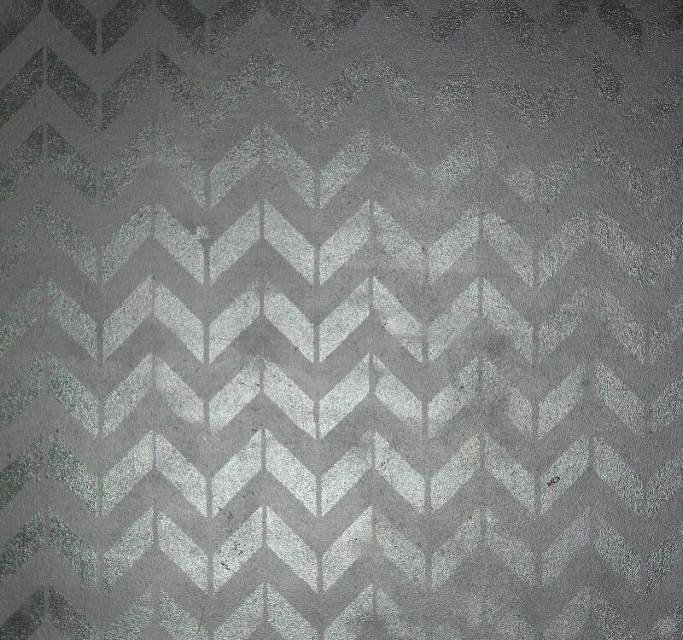 If you like the continuous patterns of wallpaper without the peeling, cracking, or painful repairs, then stencils are just the look for you. Let DKA come and help you pick the perfect look for your wall or whole room. Available in a wide variety of patterns, sizes, shapes and shades the possibilities are truly endless. 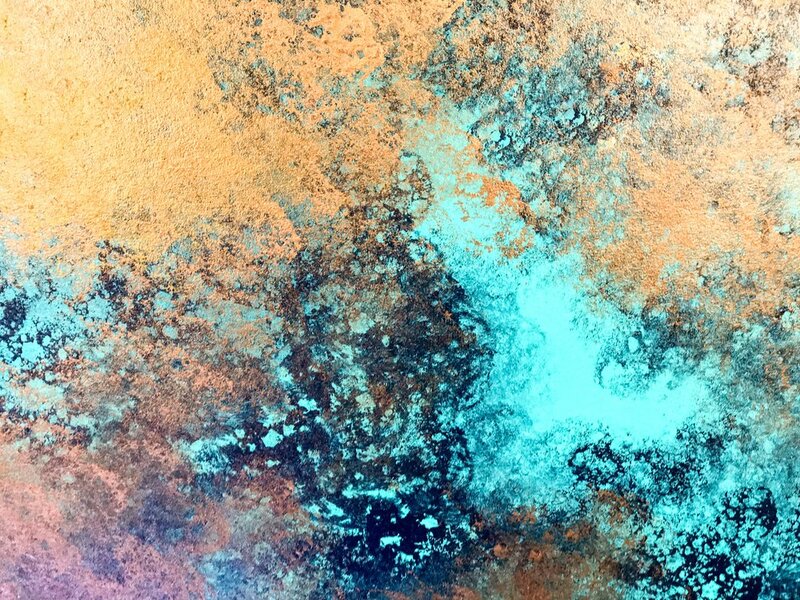 This DKA timeless abstract technique gives the looks of wild fields and flowers. Perfect for homes and businesses. Customize your colors and application to suit your space perfectly. Available in standard or textured. This hypnotic technique is the perfect conversation feature for your home or office. Keep it simple with a 2 color palette or really get them thinking by using 3 or 4 colors. Plaster is a durable and highly versatile substance that has been gracing the walls of homes and buildings since the Renaissance period. Here at DKA we specialize in everything from classic Venetian Plaster Applications to today's more Modern Textured and Metallic Applications. No matter what look you choose, the sophisticated look and feel of plaster never disappoints. Named as a nod to one of our favorite shows, Game of Thrones, this reptile inspired 3 dimensional wall treatment will have you itching to touch it. 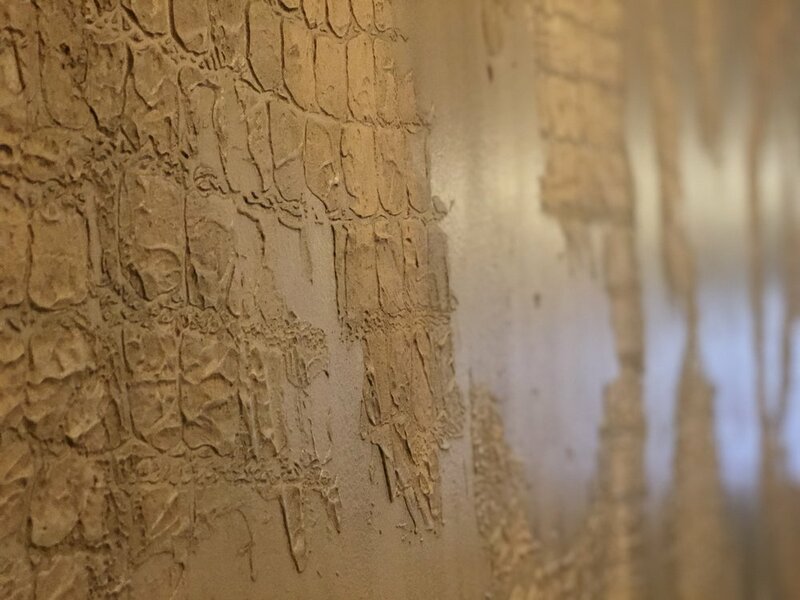 The first of our signature plaster treatments, this treatment will bring depth to any space. Available in a range of colors and skins. Our prices range from $7 to $75 per square foot. Contact us today for more information by clicking the link below!